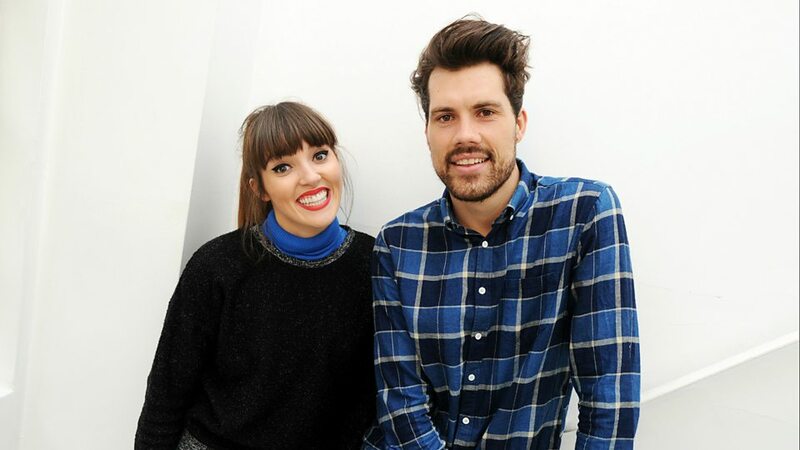 Oh Wonder are a London-based alt-pop duo, consisting of Anthony West and Josephine Vander Gucht. 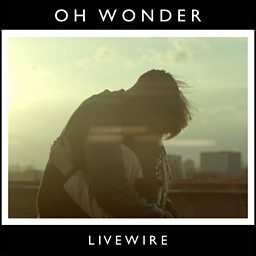 Since releasing their debut album, they have seen international success with their alt-pop singles. 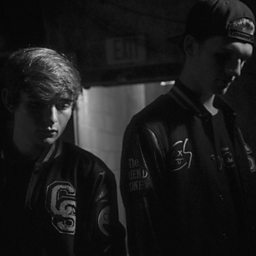 Vander Gucht and West recorded and released one song a month for a year, starting in September 2014. 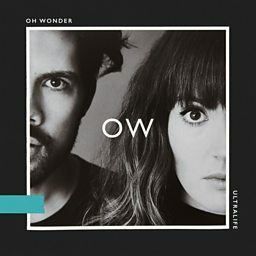 All of the songs were released together as a self-titled debut album on 4 September 2015. 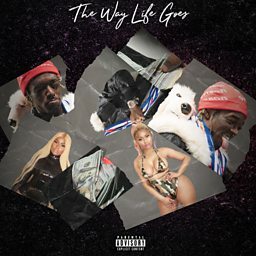 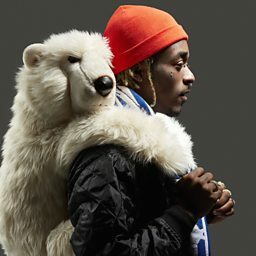 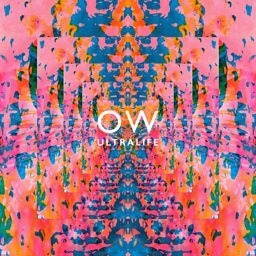 On 14 July 2017, the duo released their second album, Ultralife. 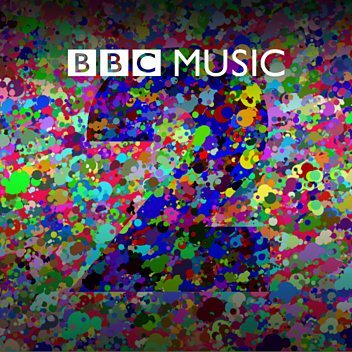 Both albums were entirely written, recorded, produced and mixed by the duo and have received cross-platform success. 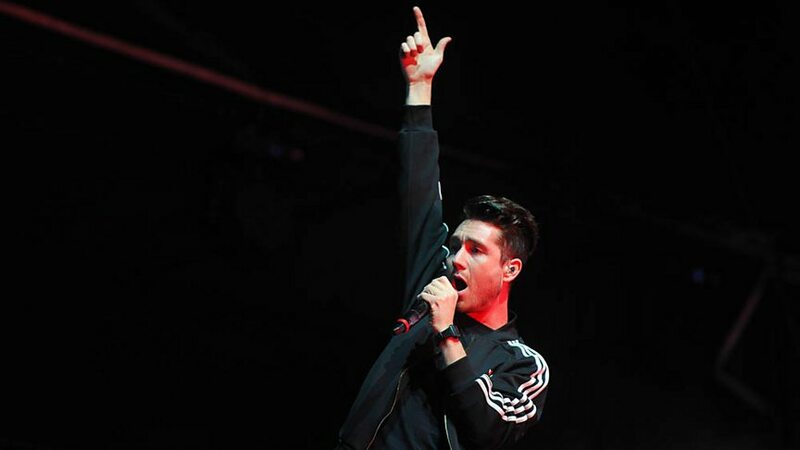 They played sold out shows in London, Paris, New York, and Los Angeles one week after their debut album release, which marked the beginning of the band's touring career. 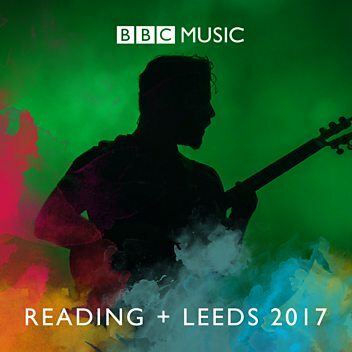 They have since played 318 headline shows and festivals in 45 countries. 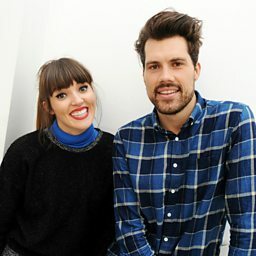 Oh Wonder play Radio 1's Piano Sessions live from Radio 1's Academy in Hull.. 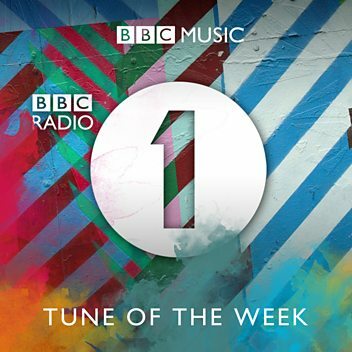 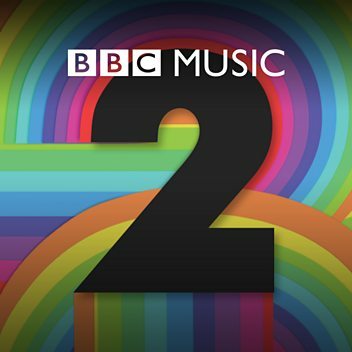 Listen to the BBC Introducing track on the Radio 1 playlist from 26/1/15.